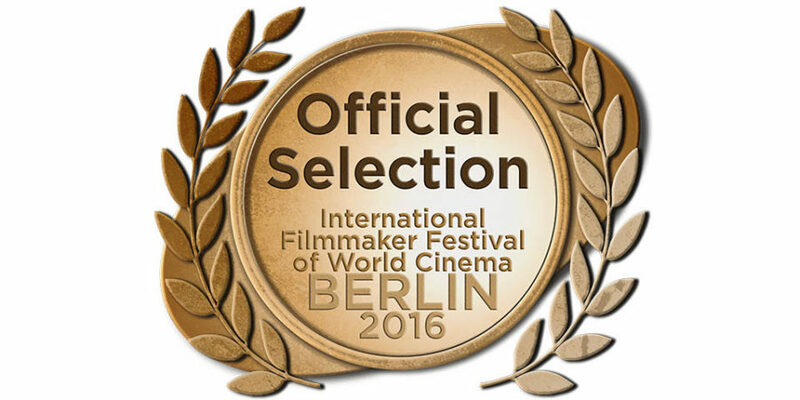 Here Lies Joe is an official selection of the 2016 International Filmmakers Festival in Berlin. The film has been nominated for Best Actor (Dean Temple), Best Short Film, and Best Editing. Screening times have not yet been announced.